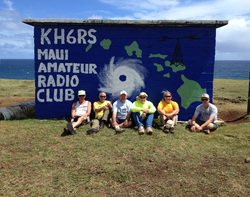 Joining the Maui Amateur Radio Club is easy. Just fill out the form below and click submit. We will process your application and help you on your way to becoming a Ham radio operator in no time. If you are already a Ham, we are happy to have you in the club. We are always working to expand our membership. Check out our blog regularly to see the latest activities of the club and its members. Make sure you click on the EVENTS tab to find out when the next meeting is and if there are any events coming up you might be interested in being a part of. Maui is a diverse place and our club is no exception. 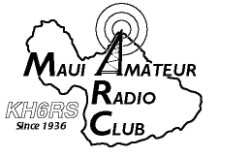 Young or old, newbie or Elmer, we are happy to consider you a part of the Maui Amateur Radio Club!